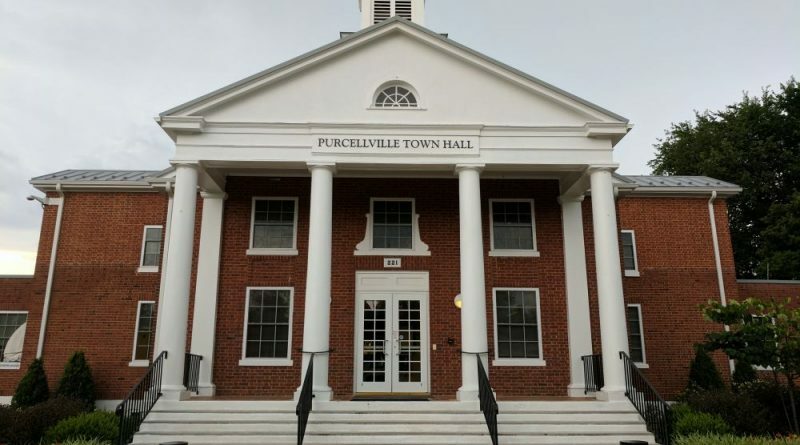 With Purcellville Chief of Police Cynthia McAlister now on leave from her post for more than a month, her status remains uncertain. But that may change this week. Interim Town Manager Alex Vanegas confirmed Oct. 6 that McAlister had been placed on administrative leave, but said she had used her personal leave that week. He and Town Council members declined to provide any details about the situation. Last Tuesday, Vanegas said he met with McAlister on Oct. 17 and that he would provide an update on her status as soon as he had more information. Lt. Joe Schroeck has been serving as acting chief.